Super Savings! 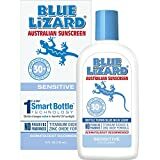 Up to 36% off on Sunscreens & Tanning Products at Smile With Me Clinic. 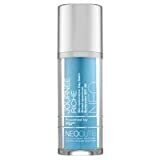 Top brands include Fake Bake, La Roche-Posay, Colorescience, CeraVe, Murad, SKIN AQUA, Blue Lizard, L'Oreal Paris, SKIN SO SOFT, Obagi Medical, Supergoop!, NEOCUTIS, Olay, SPF Rx, Nivea, & Thinksport. Hurry! Limited time offers. Offers valid only while supplies last. 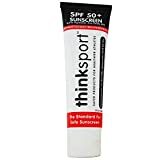 La Roche-Posay Anthelios Activewear Lotion Sport Sunscreen, 5 Fl. Oz.
" 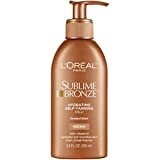 Colorescience Brush-On Sunscreen, Sunforgettable Mineral Powder for Sensitive Skin, Broad Spectrum SPF 50 UVA/UVB Protection"
L'Oréal Paris Sublime Bronze Hydrating Self-Tanning Milk, Medium, 5.5 fl. oz. 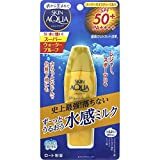 La Roche-Posay Anthelios Cooling Water Lotion Sunscreen SPF 30, 5 Fl. Oz. Obagi Nu-Derm Healthy Skin Protection Broad Spectrum SPF 35 Sunscreen, 3 oz. Supergoop! Everyday Sunscreen with Cellular Response Technology SPF 50, 2.4 fl. Oz. 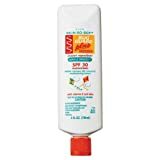 La Roche-Posay Anthelios Dermo Kids Sunscreen SPF 60, 6.76 Fl. Oz.